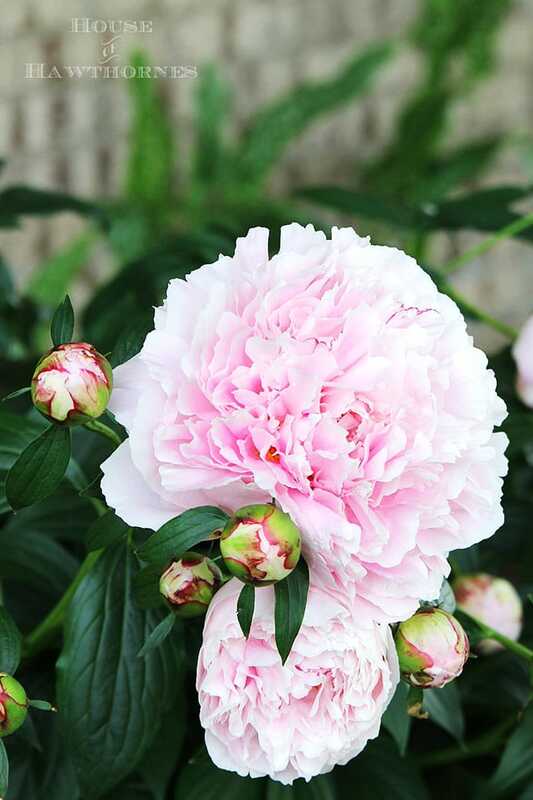 Complete guide on growing peonies. Everything from soil conditions to USDA zones to the ants that love peonies too. 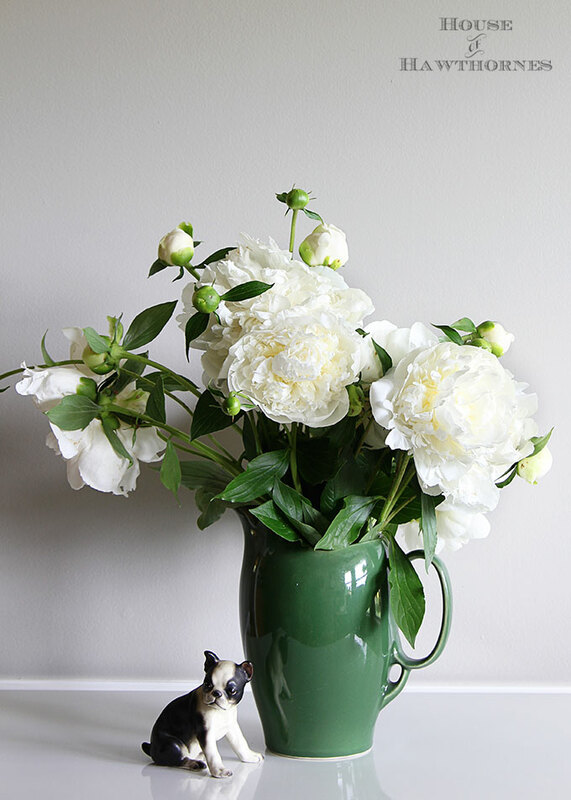 Including how and when to cut peonies for vases so you can enjoy them indoors. And most importantly, what you can do if your peonies just won’t bloom! Peonies season is here!!! My favorite time of the year! 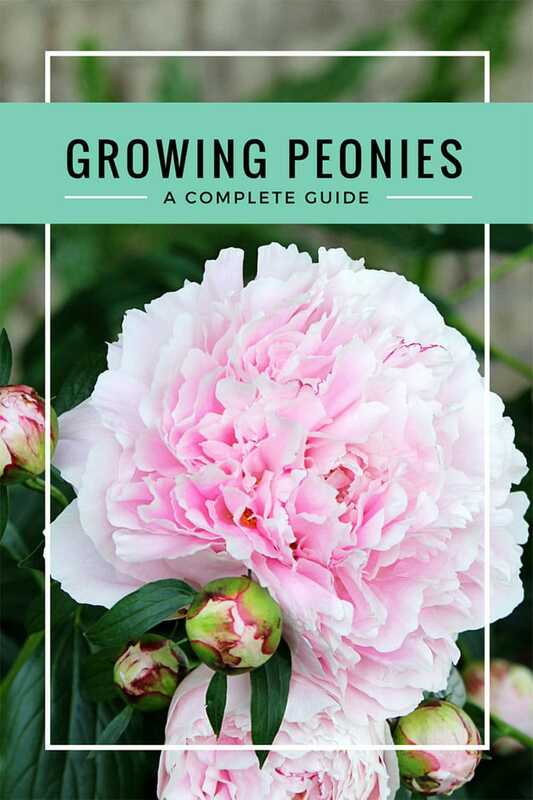 Now, every year when peony season rolls around I get tons of questions about peony care and how to grow them, so I thought I’d put all my answers in one place and give you some tips on how you can grow peonies too. If you live in a state that is too hot to grow these babies, my deepest condolences. It’s All About The Zones: Peonies grow well in Zones 2-8, which means they require at least 30 consecutive days of freezing temps in the winter. No deep freeze, no go. If you don’t know your USDA Zone ((gasp! )), you can check it out on the USDA Plant Hardiness Zone Map. You just input your zipcode and it spits out your Zone. Here in Central Ohio I am in Zone 6a. They Love Their Sun: 6-8 hours of sun per day minimum. But if by chance you are lucky enough to live in a much warmer climate, the peonies will appreciate some afternoon shade. And when I say appreciate, I mean they won’t wither away and die on you and break your heart. The Dirt On Peonies: They enjoy well drained soil. If you have clay, you’ll need to amend the soil a bit. 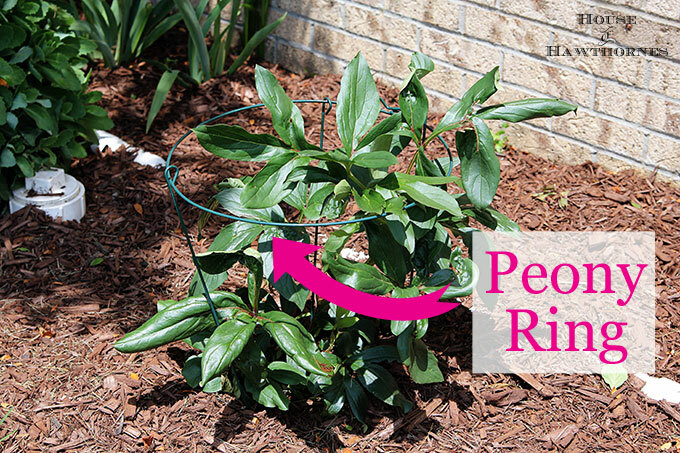 The Depth Of My Love: Peonies that are planted too deep (or even think they are planted too deep) will not bloom. Be careful with putting too much mulch around the base of the plants, because that can trick them into thinking they are deeper than they are. I never said peonies were smart. Plant bare root peonies (peonies where the soil has been removed from around the tuber) no deeper than 2″ below the soil line. 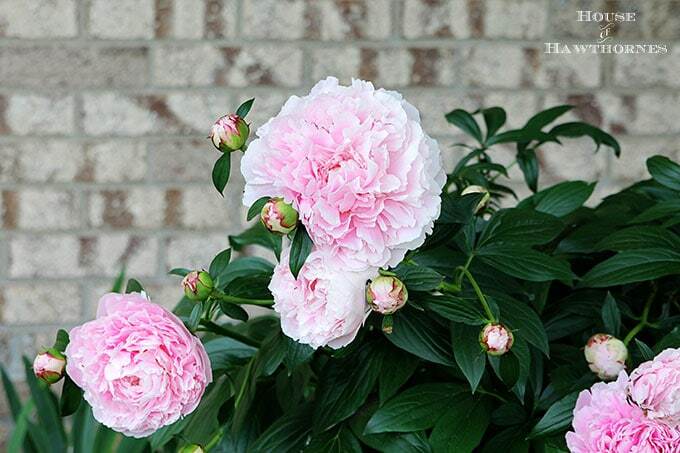 Peonies that comes in pots can be planted with the soil of the pot even with the ground’s soil line. Flower Me With Flowers: Peonies do not often bloom the first spring after planting. 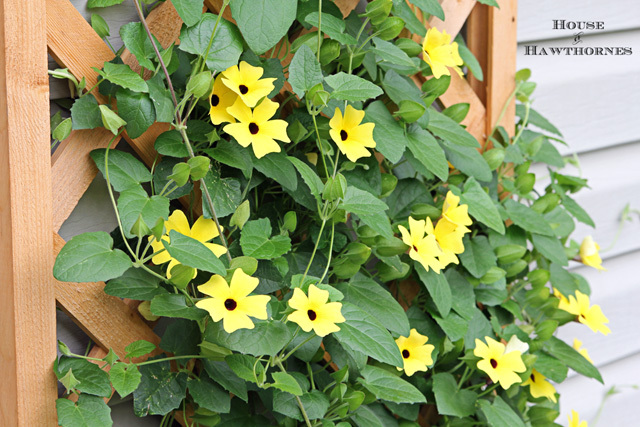 Depending how big they were when you planted them, it could take up to three years for them to bloom. Three excruciatingly long years. That said, I plant the peonies that have been grown in pots and I normally have one or two lonely blooms on them the first year, a couple more the second year and then the third year they take off and never look back! When The Ants Go Marching In : Ants are your friend. Well, actually that is debatable. Some people say they help the peonies to open and others say the ants just happen to like the sweet, sweet nectar of the peonies and have no actual beneficial purpose. In either case, they don’t harm the peonies. I just gently shake the ants off the peonies before bringing them inside. 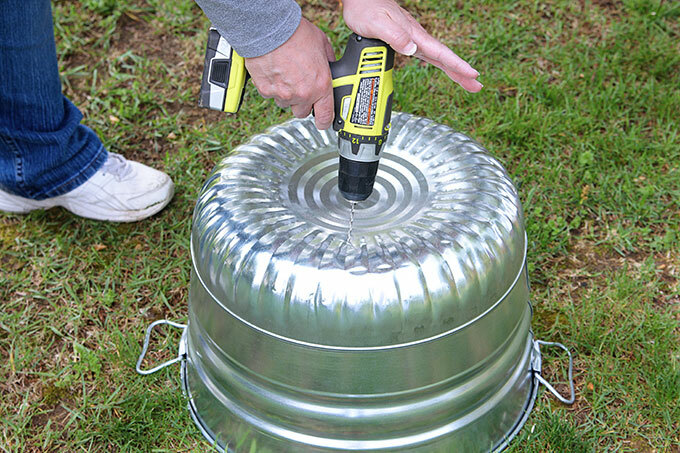 I have also heard you can dip them upside down in a bucket of cold water to get the ants off (ie drown the ants). We Could All Use A Little Support: Like most women, most peonies need a little support and without it they will flop over onto the ground. Think of it as Spanx for your flowers. I use the basic three legged metal peony rings that stake into the ground. (Check out those ugly white pipes in my flower beds)It Cuts Like A Knife: You may either enjoy the blooms on the plants or cut them off and bring them inside. A bud can be cut before it opens up once it’s in a soft “marshmallow” state. If the buds are too hard and tight (like in this photo) they will not open once cut. And then you’ve just wasted a peony bloom, and a peony bloom is a horrible thing to waste! Oh, Crap: Fertilize in early summer after you have deadheaded the spent blooms using a 5-10-5 blend, keeping the fertilizer 6-18″ away from the middle of the plant. The 5-10-5 refers to percentages of nitrogen, phosphorus and potassium respectively and should be listed on the fertilizer package. Peonies are really easy to grow and care for, but occasionally they just won’t bloom. It’s planted too deep. You can raise it up a bit in the fall if you think this is the problem. It’s a young peony and not established yet. It may take up to three years to bloom. Be patient. It’s not getting enough sun. They are little sun bathers and need at least six hours of sun a day. By the way, I had clipped off a few peonies the other day, put them in a vase and brought them inside the house for this photo. The house had a wonderful scent. 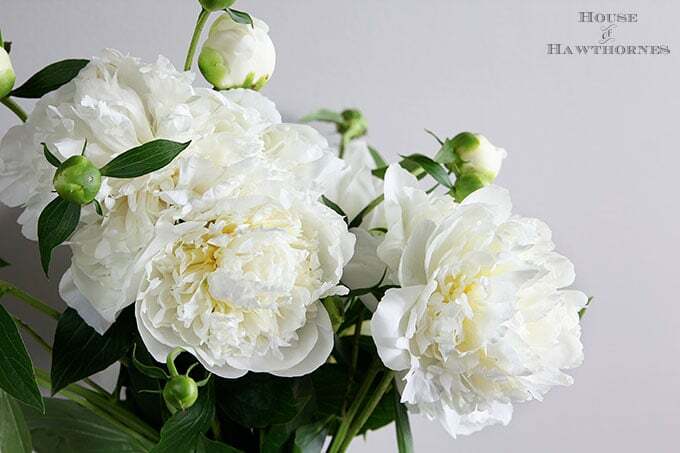 That lightly fragrant, sweet aroma of Heaven on earth that only a fresh peonies bouquet can bring. Then when I heard that heavy rains were rolling in later that night, I ran outside in my jammies (in the rain and lightning) to rescue the remainder of the blooms, so they wouldn’t get pelted by the rain drops. There’s nothing more depressing than waking up in the morning after a storm only to see your much anticipated peony petals strewn across the lawn. So now I have three LARGE vases of peonies setting in my living room and Lordy, my home smells like a funeral parlor! Not that there’s anything wrong with that, but just saying, I may wake up one morning and wonder if I’ve passed over to the great beyond. Are you a peony lover? Have you ever gone completely overboard with them in your house? Or any of the other posts in my Gardening Archives. My mom loved peonies. The year after she passed her usually pink peonies were all white except one pink one. I’m in Michigan and they haven’t started opening yet to know what color I will have this year.i can’t handle their wonderful aroma Southaven silk ones that fool everyone inside. Wanted to share a photo but couldn’t figure out how. Thanks for the tip on fertilizing. The plants are getting up there in age and I don’t think they ever have been. Our peony buds aren’t ready to pop just yet, but it’s truly one of my favorite blooms ever. We transplanted several bushes from my grandmother’s yard when we sold her house. Such happy memories. I’m smiling at your reference to cutting and rescuing your blooms in your pjs before the storm. I’m constantly taking pics in my sleeping attire. Beautiful peonies and lots of good advice! Thanks. 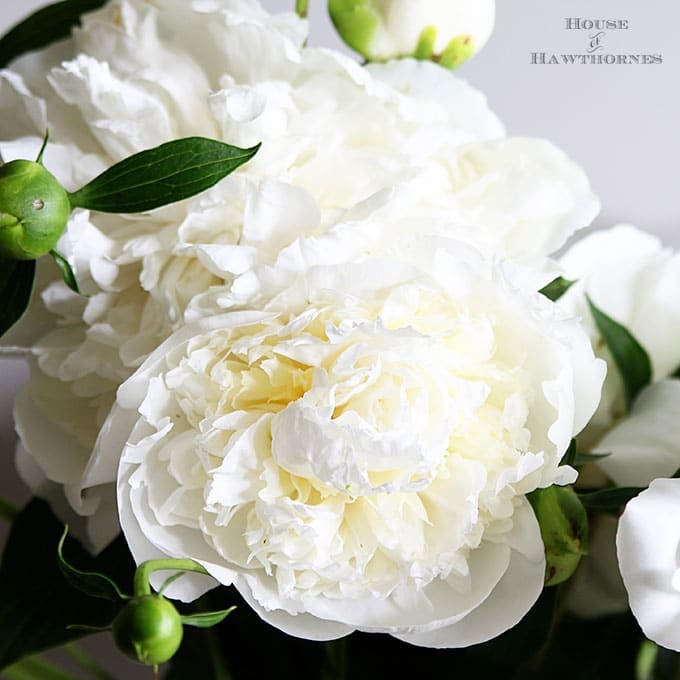 Thanks so much for sharing, I’ve always loved the look of peonies and always wanted them. This year we had some lady in our town selling little shoots. I bought 2 and one has really taken off the 2nd one got stepped on b y my daughter. It’s still alive just smaller. I’m so excited to have some in my flower garden now. I’m really getting into the gardening thing 🙂 The best part is my Hubby actually likes the flowers that I’ve been planting also. So much so he wants to make my flower garden bigger! by the way your wordpress blog looks beautiful. I’m having to reconsider my blogging service right now because I was blogging with Windows LIve Writer which is like blogging for dummies its so easy but it’s no longer available. I tried posting with Blogger yesterday and my post looks awful. 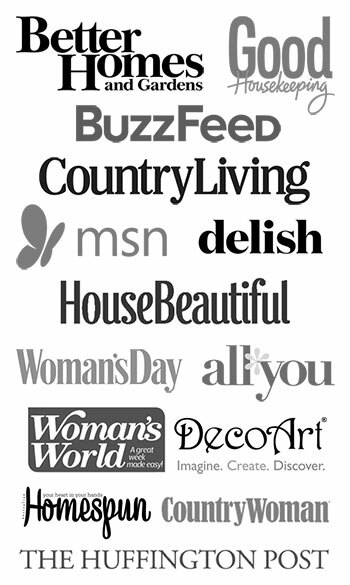 Spaces, fonts I didn’t choose. I don’t know what’s wrong but the worst of it is the photos. It kept freezing on me when I was trying to upload them and I was quite shocked to see them appear on my blog when I hit the publish button. I’ve heard WordPress is much more complicated ….do you have a how to website you used? I’m trying to figure out if I should go that direction. p.s My son is so excited he just found out he’s going back to Camp Rec the first session. Lots of old camp counselors are going to be there too. Is your son still going to his camp? I had someone move me from Blogger to WordPress. Actually working on WordPress is no harder than working on Blogger, but WordPress has a few more bells and whistles you can add to it if you want different looks. I’ll send you some links. Yes, my son is supposed to go back to camp this year!!! He’s all signed up, but it depends if his doctor releases him to be able to go. He is getting over a broken leg right now so she’s not 100% sure she wants him to go. We won’t know until about 10 days before camp starts if she gives him the green light or not. He LOVES it though, so I hope he can get to go again this year! A wonderful tutorial indeed. Your peonies look exquisite. Although my flowerbeds are overgrown I have two peony plants that bloom every year. They were taken from a garden at a house that has been around since the 1920’s. I love that they can live so long! I can’t think of too many plants that live for decades. Beautiful peonies! Our plant, which is in a pot, only had one flower this year. Maybe it’s getting too much sun. By the way, how do you pronounce “peony?” I say PEE-o-ni but am finding that folks here in this corner of Tennessee say pee-O-ni. I pronounce it Pee-uh-nee, without a long O in the middle. Someone else had suggested that it may be a North vs South thing. Southerners may pronounce it with that long O??? Thank you Pam for such a great post! I am also in 6a, and my peonies are just beautiful every year. This year, after they are finished blooming, I am going to re-locate them, as they were planted by a much previous owner, and they are placed very awkwardly! I need to find out if that is the correct timing for moving them – or should it be in the fall? Also to Sue P- I think its PEE-o-ni, but then, some folks around here call them Pine-ys. They say thats the old mountain way! Yes, fall would be when you want to move them. I’ve never moved mine, but I’ve heard that the first year after they’ve been transplanted they might not bloom as well. Or at all. 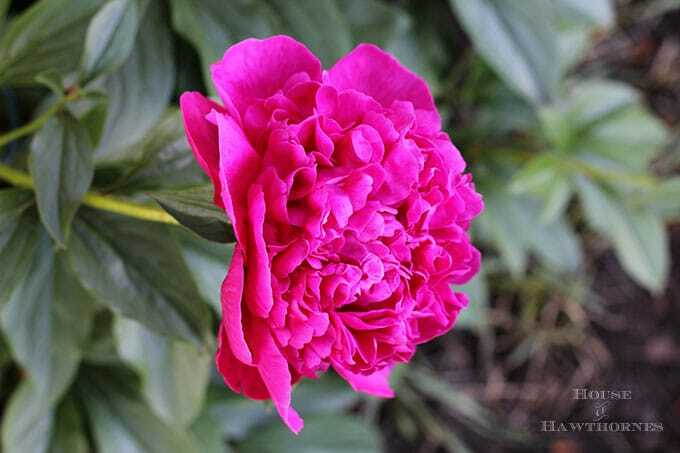 Take a look at this article on Better Homes & Gardens site about transplanting – http://www.bhg.com/advice/gardening/perennials/how-can-i-successfully-transplant-peony-plants/. It goes into pretty good detail about how to do it successfully. Thank you, Pam. 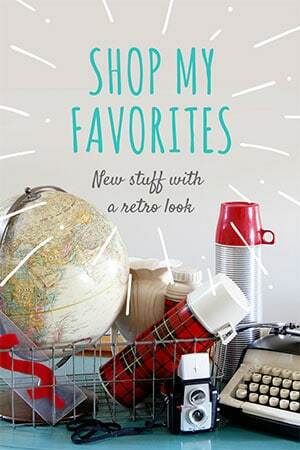 I’ll check that out – then make a reminder to myself for the fall. Knowing me, I’ll forget to move them until it is too late! Hi Pam, I live in Oshawa Ontario just East of Toronto. I have 2 beautiful Peoni bushes which I have had for at least 12 years. They have always bloomed beautifully every year except the last 2 years. Not a bloom!! Any ideas why they would just stop blooming.? The bushes themselves are beautiful and healthy. I miss the pretty pink blossoms!!! I am only getting peonies started in a new garden after moving from a house of 21 years where I had beautiful peonies all along side of our garage and the deck behind it. They did wonderfully. Most were divisions from my parents home and did well even though they faced north and were shaded most all day long (In Iowa) One year, even though they had been doing well, I decided I maybe should fertilize them since I was pretty sure my mom never did and I certainly hadn’t done anything to them in years. So I put Miracle Grow on them. The next year they hardly bloomed! It took a couple of years before they finally came around again. I wondered if it was the wrong blend as you were quite specific on the blend of fertilizer you recommended. I would love to fertilize my new ones. They are second year fledglings and would like to help them along so maybe I could have some blooms next year but am afraid to fertilize! Also on an interesting note, a couple of years ago I was working in a hair salon and the owner was talking about her peonies which she pronounced P – o – nies with a long O. We pronounced them P -uh – nies. So we proceeded to take a poll all day long, and what we discovered was if you were from the south, you pronounced it with a long O. Being from Iowa, a northern state, we pronouned it with a short O. Any comment on that? As for the fertilizer, the regular Miracle Grow is 24-8-16, which would mean it has quite a bit of nitrogen (the 24). Excessive nitrogen can cause some plants to have excessive foliage growth, but fewer blooms. So if you used too much of it or got it too close to the middle of the plant (instead of 6-18″ away) that may have been your problem in the past. I would stick to a 5-10-5 that they normally do well with. And just do a light application of the fertilizer. 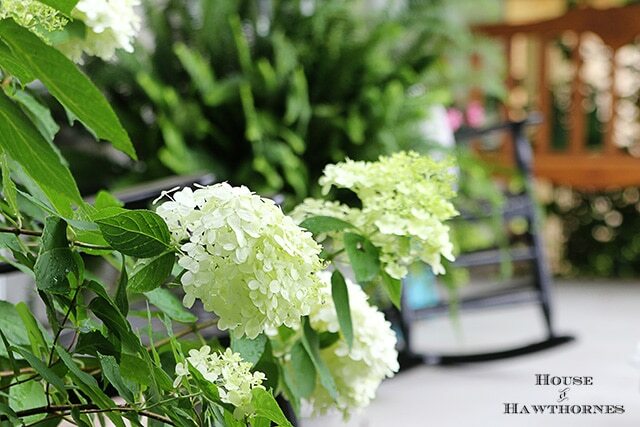 Over fertilizing leads to fewer blooms too, so probably better to go light than heavy. I hope you have luck with these new peonies! Your peonies are beautiful and there is no such thing as too many flowers inside or out! I was long ago told this saying with regard to perennials…Year one they sleep, year two they creep, and year three leap! Certainly have found this to be true with the peonies in my garden. Such an old-fashioned, beautiful flower. Happy gardening. Love that saying! So true! Hi Pam, Too funny. I just told the RG (retired gardener) a couple days ago that if I go first, forget the blanket of roses. I want peonies. I’m always disappointed when we have a ‘hot spell’ and they only last a day or so, sigh. Pam you are a hoot! Love your peonies. I wish I had some but the last time I tried growing them they did not do well. I love peonies! My grandfather grew and adored the deep pink one which I am sucessfully growing in my garden. It’s ready to bloom now. I think I just got lucky with that one, i.e. Location, etc. I planted a white one at the weekend, ‘Shirley Temple’. White ones are not common in Ireland so I’ll have to wait and see if it grows. Thanks for your advice, it was just in time! Hello! Thank you for your very helpful post! 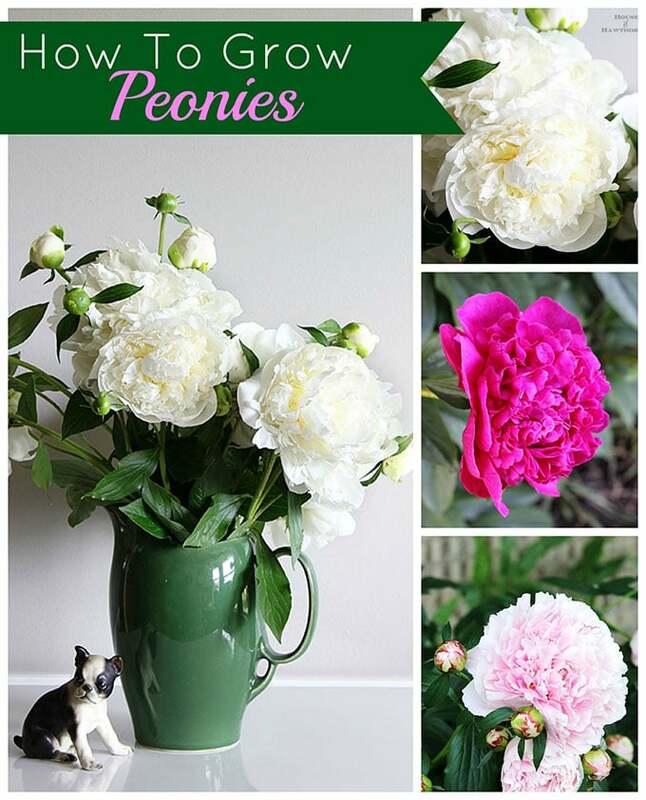 Can you tell me what types of peonies you have (the light pink and white) in the pictures above? I have a beautiful peonies bush on the side of my house , it’s bloomed for years . I never do anything to it . My grandmother used to say they liked to grow in 3’s they feed off each other , as it happens my neighbor has 2 peonies plants on the side of her house so they face each other in a triangle which works out well for both of us. Pam, I’m developing a new love affair with the glorious peony! ….been researching the various choices. What variety is your white one — it’s lovely! Scented? Thanks for all your help…I’m sure it will aid me in my new adventure. God bless you! Loved your article on peonies. They are my favorite flowers, but are bit hard to find here in NYC. Any idea if they would grow in containers? I have a small apartment so all my plants and veggies are in containers. Any advice would be appreciated, thanks! Oh, Lordy. I did all of my floral arrangements for my wedding by myself, which means I had ordered an ungodly amount of peonies in bulk. At the time I was in a 700 sqft apartment… With 100 peonies stems along with a load of other flowers. The smell was off. The. Charts. I’m so excited I can actually grown my own this year though! Thanks for the tips! Wow, that would be pretty “aromatic” now wouldn’t it! Peonies for a wedding are my favorite though!!! I was wondering if you have ever listed the NEC gardens in Birmingham? I believe its looked after by a company called mitie. They have amazing peonies, as well as great gardens, I would defiantly recommend it! Hello Pam, Your peonies are lovely. Keep the dozen red roses, give me a handful of peonies, and I’m in heaven. I have a peonies bush for the past 16 years, when I purchased my home. It blooms every year, but at the most, (and to my dismay) , I only get maybe 6 blossoms. My bush is very green, very full, looks healthy, but still, only a few blooms. It’s planted in the middle of an ivy bank. Do you think the ivy is taking all the ingredients the bush might need? If so, is it possible to transplant it, or will that ruin it? Any suggestions would be greatly appreciated. Thank you so much for sharing all your information on peonies. My other favorite is my lilac tree,which much to my delight,has both white and lavender blooms. It also only has a few blooms, even though it’s a very healthy looking bush. What am I doing wrong??????? I live in Zone 8b . I’ve always been told that peonies have to be lifted in winter . So I’ve never planted them for fear of forgetting to do so . Is that true or not …..
Any advice on transplanting. Mine have gotten thick and over grown. I love peonies. Wish they bloomed longer. I have to disagree with your opinion of “harmless” ants. I have had two peonies *at separate times) which each grew well for 3 – 4 years, then the ants completely took over. They don’t just sit on the buds waiting for nectar, they build their anthills all around them, deep right into the root system. In both cases I attempted to get rid of the ants using many different products and methods, but short of killing the roots I could not get rid of them. The reason I was trying so hard was because each year the ants were clearly killing the plant, and this always started before I hit the warpath. Ants definitely CAN be destructive. I have no peonies now, which is a shame because I love them. Like most women, most peonies need a little support and without it they will flop over onto the ground. ????? Peonies require support. Most people use metal peony rings (I show an example of the ones I use right below that quote). You can also use stakes, but the rings are nice because the metal gets hidden by the foliage. And yes, peonies tend to become top heavy so some sort of support is necessary or the weight of the blooms will bend the stems onto the ground. 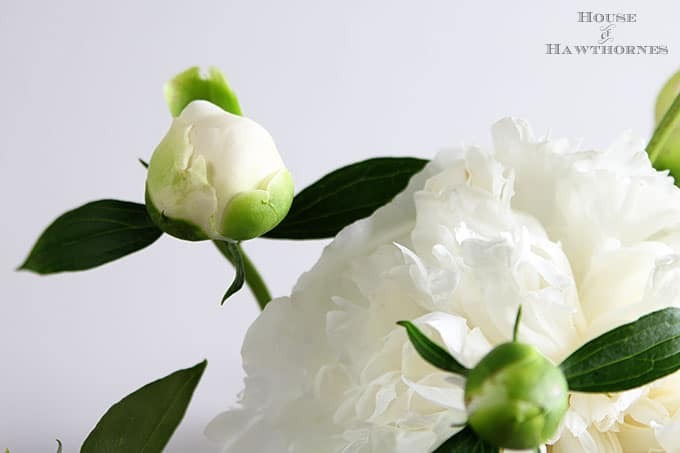 Great advice on peonies! Im originally from MN but live in NC now. The pronunciation diffrence is deffinitly north and south…lol. My question is deadheading. After deadhedding old blooms will new on come out? Is it juat a spring bloomong plant? Mine have taken off this year!! 10 blooms compared to 2 last year. Oh how I love peonies. I have tried to grow them unsuccessfully in the past. I planted two last year that have sprouted and had buds on them, but so far no blooms. You have great tips here. I am hoping a few more years and mine will be thriving!! I’d love a house full of peonies! Yours are gorgeous. Lots of great tips here Pam. And you know I need all the help I can get! I have one Peony in the 4th year with 2 buds so far which have remained buds for several weeks. I had one gorgeous while bloom last year. All the peonies I planted last year are about a foot high and looking good. I live on windy Whidbey Island with freezing winters and lots of rain and so far only a few sunny days or afternoon sun, Would this be why they are still buds, or am I impatient. Also, do Deer like Peonies? I panic when I see one casually roaming through the garden…their tastes seem to vary from year to year. I have never fertilized, would this help? I am in zone 9b, Fresno, CA area. People are amazed that peonies can be grown here! I have around 50 plants and continue to buy and plant them. My first ones are huge plants now with many, many blooms. I love them in the garden and in my house and can never decide if I should pick them or not. Such a dilemma! I never fertilize…gasp! They don’t seem to care. Easy to grow, keeping the blooms off the ground is my biggest problem. Will try the larger round supports from your post. Could get costly…..
Help we have green bugs beetles on my peonies. what do i use to get them out of here?